Creams are at the forefront of facial and body maintenance as their main purpose is to eradicate the dryness and nourish your skin quality with healthy ingredients and magical skin-glowing formulas. 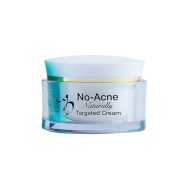 Be it herbs or minerals, buying creams for face wrinkles or acnes is essential. Explore from a wide range of creams at Savers Pakistan. 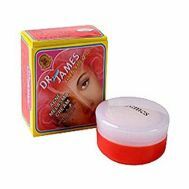 Order branded creams such as anti wrinkle, herbal fade out, natural whitening solution, under eye dark shadows, gold face and face protecting balms online.